Attention tasty food lovers! Now it’s your time to explore the must-taste Burmese dishes you should not forget to eat during your Myanmar visit. Either you are a Burmese or a tourist; you should have tasted these dishes to feel the real taste of people living Myanmar. 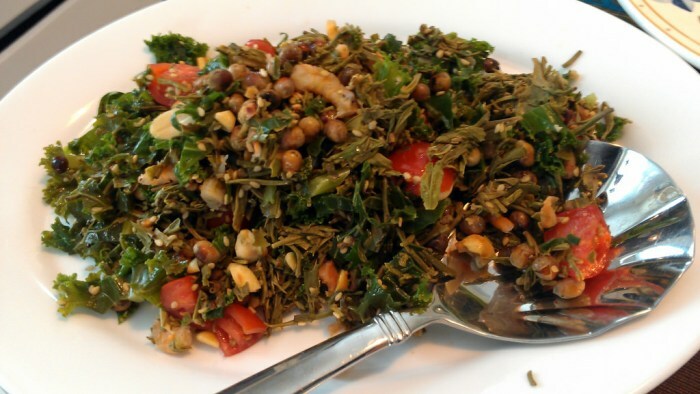 Start tasting the Burmese dishes with a light food, Tea Leaf Salad is one of the popular dishes of Burma which is usually served as a dessert. It is known in the name of Lephet which is a fermented tea leaf taste delicious and healthy food. Myanmar is a land of rice production where you will find quality nature of rice. Also, there are various dishes containing rice in which Shan-Style Rice is so common and most popular Burmese food. 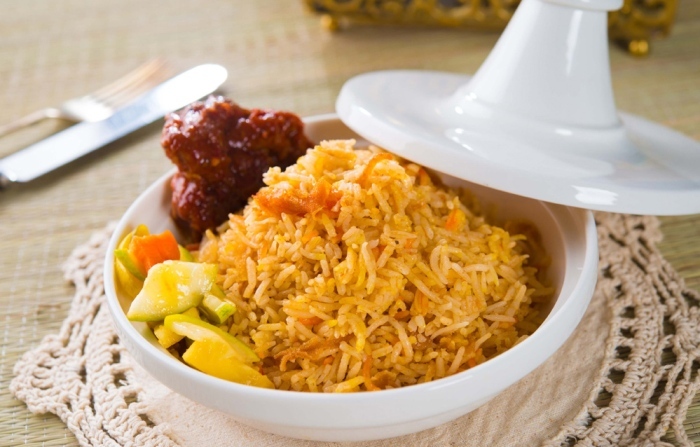 This dish is cooked with turmeric with flaked fish fresh water and garlic oil, Shan Rice tastes hot and spicy and a taste which is difficult to forget. You must have eaten Curry in your country but have not taste Burmese curry every before. 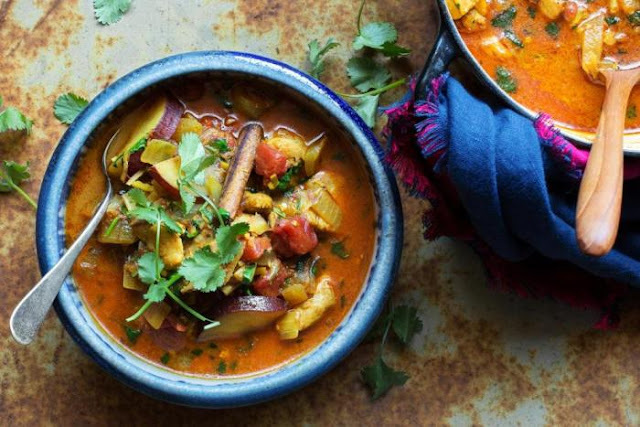 This time is to taste the delicious Burmese curry during your Myanmar visit. Non-vegetarian can taste the Burmese curry containing little oil on pork, shrimp, fish, lamb and beef which can be eaten with herbs and sauce. All tea lover, if you want to taste the unique and stunning tea then you must not lose the chance to taste the tea with variety of meals at the tea stalls in Myanmar. 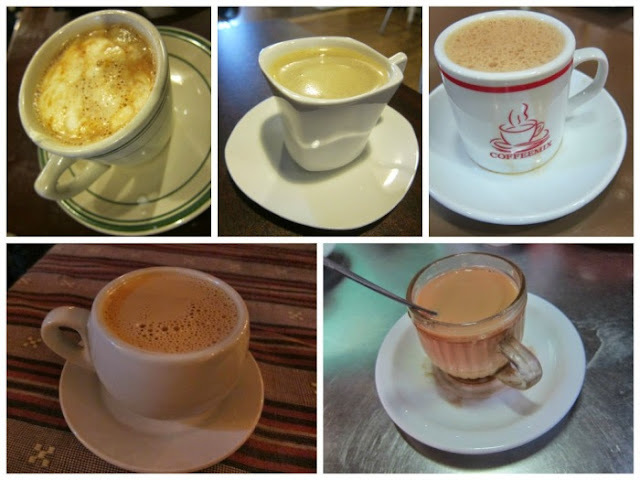 The natural taste of tea will refresh your mind and give a cure to your stressed body. Once you’ll have a cup of tea, then you will surely turn into the energizing and refreshing mood. If you’re done with spicy and tasty food, now it’s time to taste some sweet dishes of Myanmar which contain mouthwatering taste. 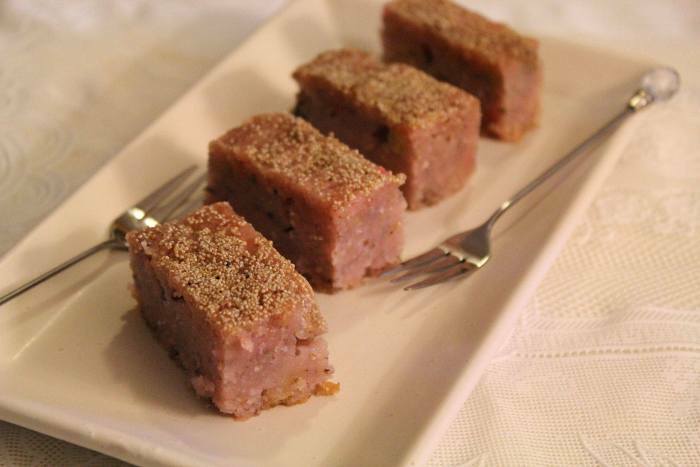 In sweet Burmese dishes, Kauk Mote, (Red Beans and Coconut), Yoghurt with Palm Sugar, Gyalebi (Jalebi in India), Burmese Flan, Thagu-Pyin is among the top delicious dishes of Burma. Usually Burmese do not take sweets as a dish but they prefer to take with morning tea as a breakfast. 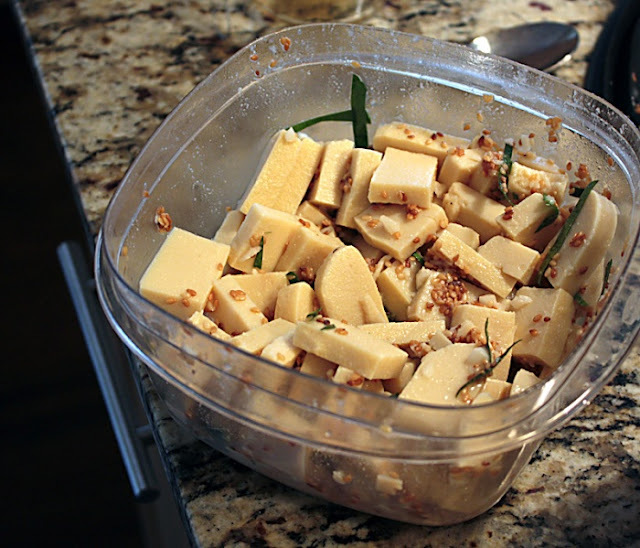 Burmese Tofu is a Shane-based dish which is made from chickpea flour. It’s delicious food whose taste you cannot forget. The flour is a mixture of turmeric with little salt. It is served with the rice noodles and tastes delicious. 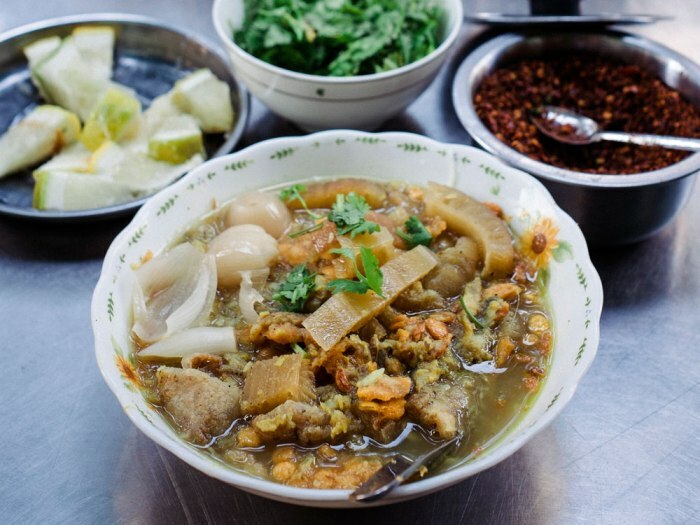 Sounds mysterious but its common food in Myanmar, it is a dry noodle dish combining broth and salad. You’ll find the taste of turmeric, chili oil and it forms a shape of thick round rice noodles with chicken. Mohinga is termed a street food, which majorly eaten during morning time as breakfast. It is again a rice noodle which is served in herbal fishing and broth, you can find the taste of banana as it is supplemented. 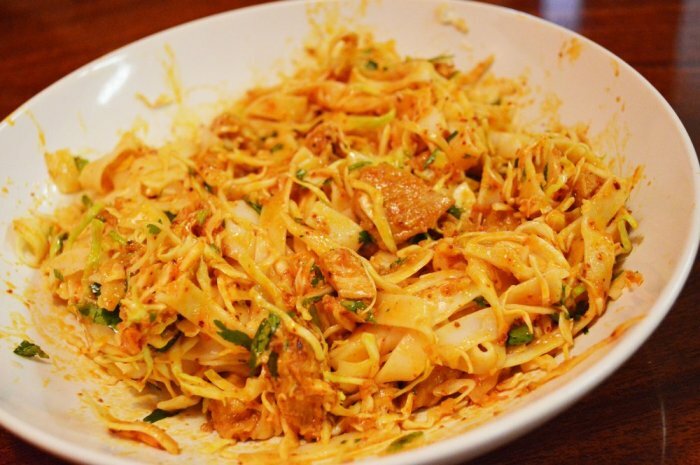 It’s spicy and tasty Burmese food you must have during your visit. Khauk swè is a noodle salad with shredded cabbage and carrots and dried shrimps and dressed with friend peanut oil, lime and fish sauce. It tastes great and gives you a tasty and spicy food. If you’re a noodle lover then it will really taste you good. 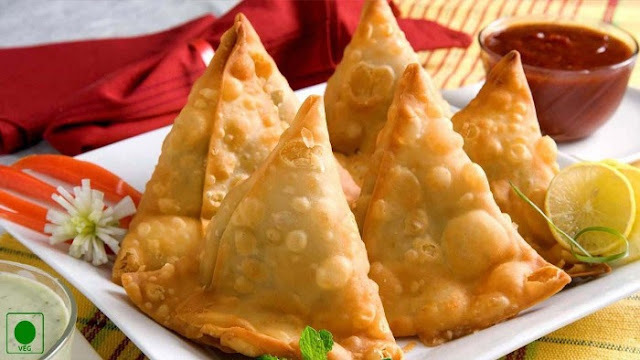 Samusa is an Indian inspired food which is well-known as Samosa in India. It is stuffed with mutton, onions, and served with fresh mint, onions, lime and green chili. Thayet Chin Thoke is one of the delicious Burmese salads, which is fermented green mango salad with green chili, onions, roasted peanuts, oil, and sesame. 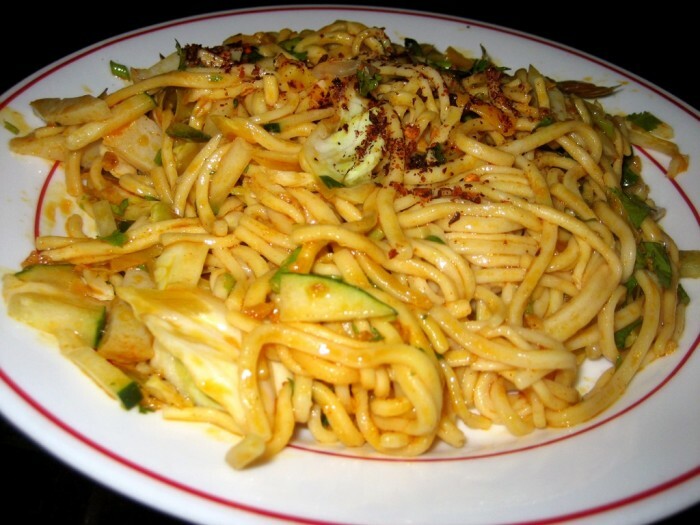 It is a tasty healthy food that keeps your body healthy and satisfies your hunger. So what are you waiting for? If you’re planning to visit Myanmar (Burma) then you must-taste all these foods during your visit to relish the real taste of Burmese.